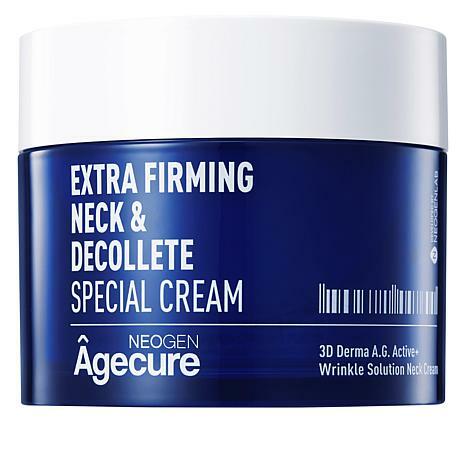 Intensive anti-aging neck and decollate skin cream formulated with key complexes and other key ingredients that have been shown to reduce the appearance of fine lines and wrinkles, improve the look of uneven skin tone, hydrate, optimize skin's natural collagen and firm the look of skin for more youthful-looking skin. 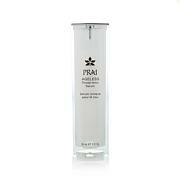 Apply evenly to clean dry skin and massage in upwards motion until absorbed. This neck cream goes on smooth I have not had it long enough to see any results. Love this product. 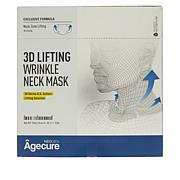 So smooth on the neck & decollete! !